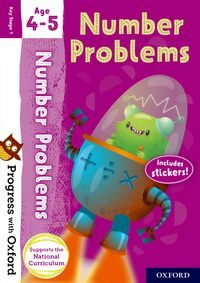 This activity book will help your child to progress with number skills while having fun so they will quickly learn to solve problems that involve doubling, halving and sharing. 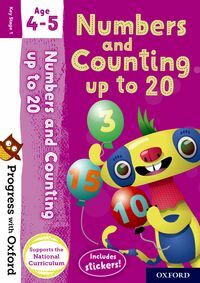 This activity book will help your child to progress with maths while having fun so they will quickly learn to add and subtract numbers and how to count on and back to find the answers. 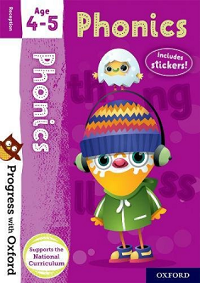 This activity book will help your child to progress with phonics while having fun so they will quickly learn to understand that words are made up of small separate sounds and be introduced to more of the 44 letter sounds taught in schools. 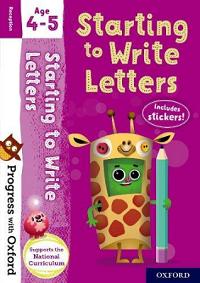 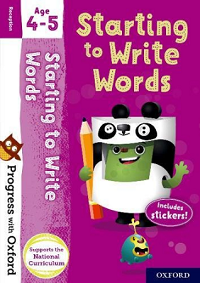 This activity book will help your child to progress with writing while having fun so they will quickly learn to use their phonic knowledge to write words and how to write irregular common words. 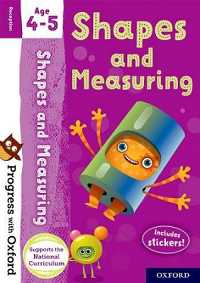 This activity book will help your child to progress with shape and measuring while having fun so they will quickly learn the names of 2D shapes and their features, using mathematical language. 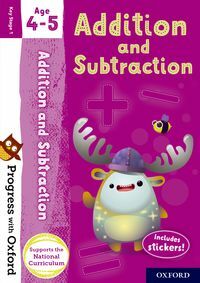 They will also start to earn about measuring and comparing quantities and objects.